The People v. O.J. Simpson with Jeffrey Toobin, and Marco Rubio’s debate gaff. Why We Still Care About O.J. Can the new TV series tell a larger story about race and justice in America? Murder is one of the most venerable subjects of journalism and drama. What was it about the O.J. trail that still entertains? On The Gist. reporter Jeffrey Toobin explains the case’s lasting significance. 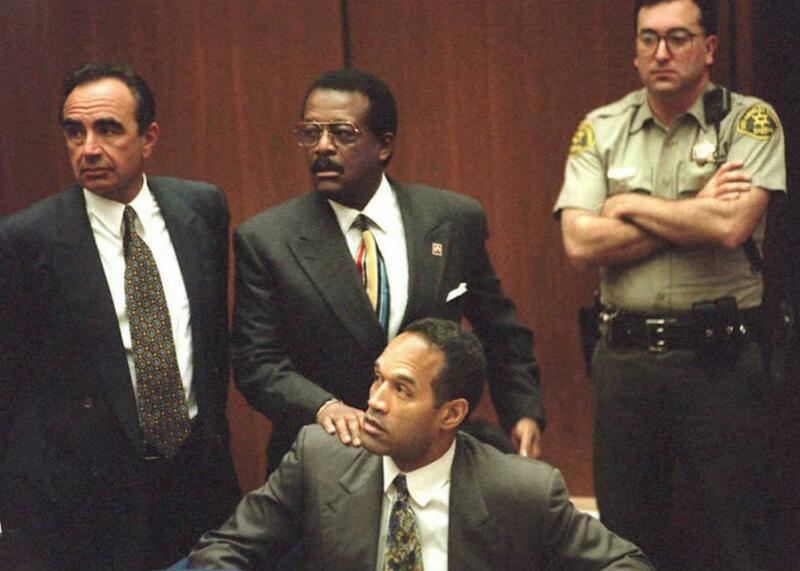 He’s the author of The Run of His Life: The People v. O. J. Simpson. For the Spiel, let’s dispel with this fiction that Marco Rubio doesn’t know what he’s doing.